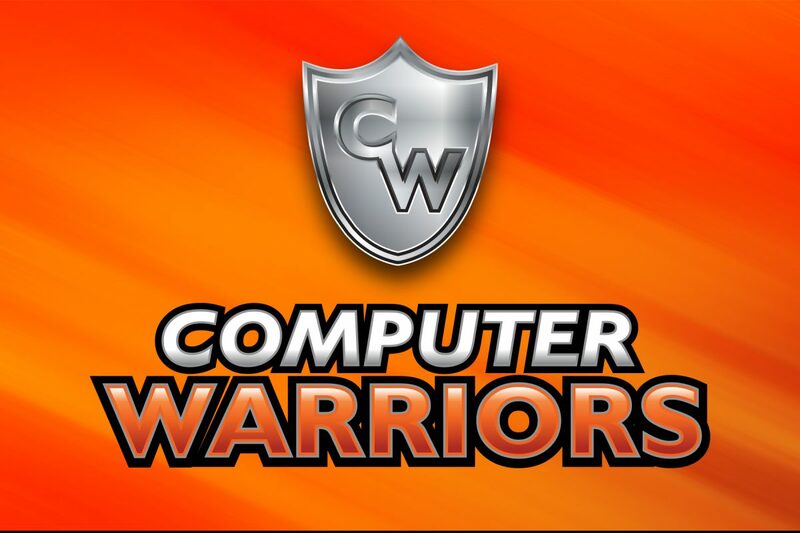 Here at Computer Warriors we have a very rigorous diagnostic process that we put all computers through when they come into our shop. Even if it a customer brings a laptop in with a broken screen as a result of a fall, and it is clearly obvious the screen is broken and needs to be repaired, we still do a full diagnostic. In the case of a fall, other internal components could easily have been damaged, and it might not be as obvious as the broken screen. Before we advise any of our clients on a repair, we want to ensure that the repair makes sense and are in our client’s best interest. Some repairs could outweigh the value of the machine or the cost replacing it. To that end, we wanted to explain what we do during our diagnostic process, so you know your computer is in good hands! During this process, we visually inspect your device to see if there is any obvious damage to the casing or any liquid damage on the inside of the machine. During this step, we take your HDD/SSD’s and plug them into a separate machine to test them for bad sectors We also see how they are performing including power on count and hours. Hard drives store their information in sectors. Picture your hard drive as a grid, each square is a sector. Over time, individual or multiple sectors can go bad, causing slowdowns or data corruption. We do this test to confirm that your drive is healthy and will continue working in the future. We also use a tool called MEMTest to test all of your RAM. Faulty RAM can cause strange behaviors like the Blue Screen of Death. Most machines come with multiple sticks of RAM. In the event of a failure of this test, we will test each RAM stick in each RAM slot individually to determine what is faulty, the RAM stick or the board. In this step, we do a normal software tests on your machine. We run everything from multiple virus scans, seeing if your OS is up to date, and making sure all of your security software is updated. We also run other programs and tools to make sure your OS has no corruptions, and if they do, we see if we can solve them. After doing steps one through three, we start to address any specific issues you told us about at check-in. Anything from “I cannot access this certain file”, to “The machine will not complete an update with this specific program”. We will also address email sign in issues, possible issues with charging past a certain percentage on the battery, or issues while playing certain games or running certain programs. After we have completed all previous steps, if we have noticed any issues with your hard drive or noticed a terrible slowdown in the machine. We will attempt to clone your hard drive to a solid state drive to preserve all data which will make the machine faster or we will back your data up to make sure none is lost. This can take some time as we are at mercy to the original drive. Healthy drives complete this process much faster then damaged drives. We do all this to deliver the best experience and make your life as easy as possible while making sure we do not misquote or misguide you on a repair.